The WWE Network original series WWE 365 will air its second episode immediately following the Survivor Series on November 18. 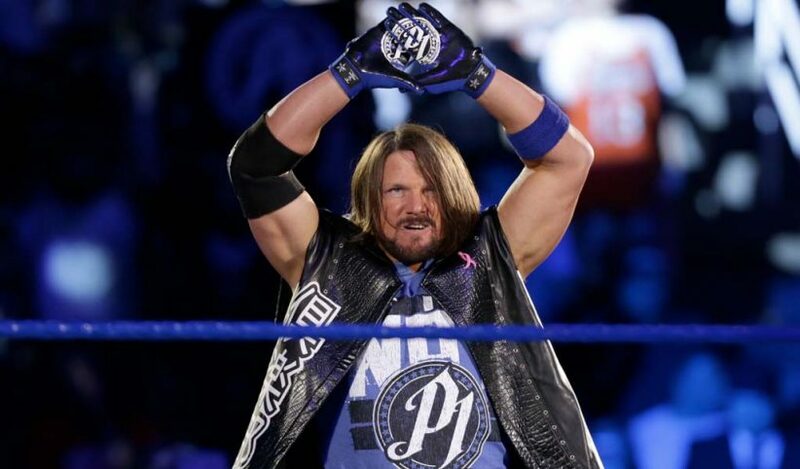 AJ Styles was the subject for episode two. 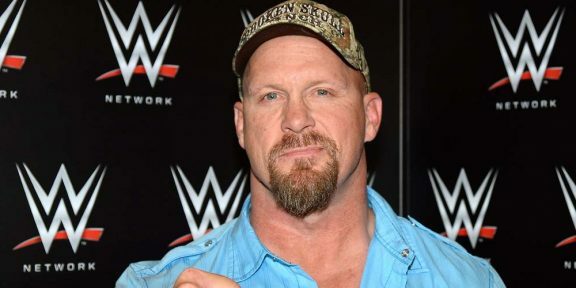 Each episode takes a full year to complete as WWE cameras follow whoever is the subject for 365 days documenting the highs and lows of being a WWE Superstar. Styles recently completed a full year as WWE champion, one of the very few who has managed to do it. The first Superstar to be featured on WWE 365 last year was Kevin Owens and the episode received great reviews from fans.